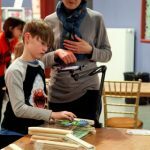 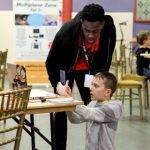 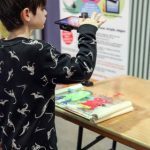 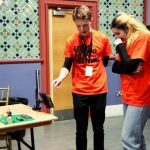 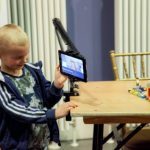 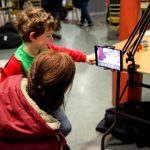 The Leeds Young Film Festival 2018 was a massive success! 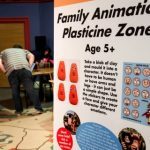 We’re really pleased that our Family Animation Zone was a hit with families. 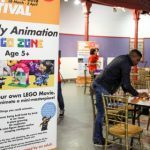 This year we were asked by the LYFF team to Co-Curate the Animation Central arm of the festival. 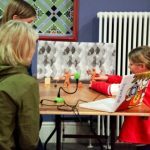 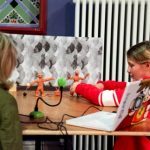 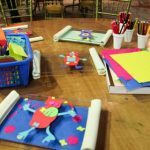 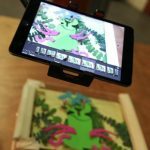 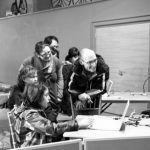 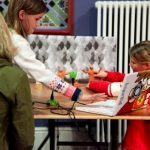 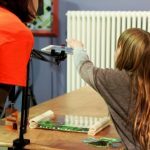 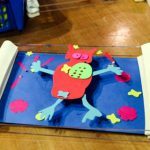 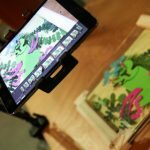 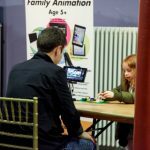 We developed four practical activities to encourage children and their families to animate at home. 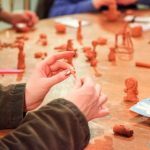 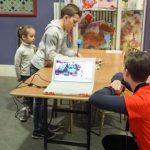 Our zones were multiplane monsters, face replacement plasticine, Lego and OGO make an armature. 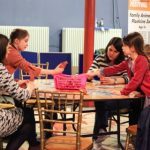 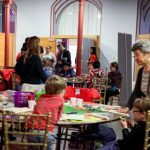 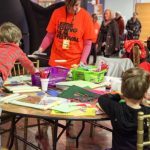 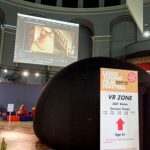 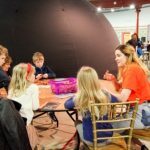 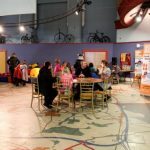 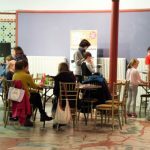 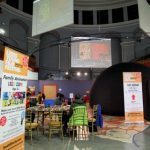 The family Animation Zone ran for four days over the Easter bank holiday weekend in the Leeds City Museum. 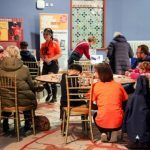 We were helped by a small army of fantastic volunteers. 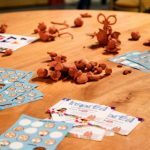 Thank you to all who gave a hand!